The perfect blend of class and comfort. Bolstered by the cooking of award-winning chef, Mark Militello, and our stellar customer service, 75 Main has garnered a reputation for perfection. Visiting our Southampton restaurant is an experience, one that we have finely crafted to ensure that you and your party will never forget. 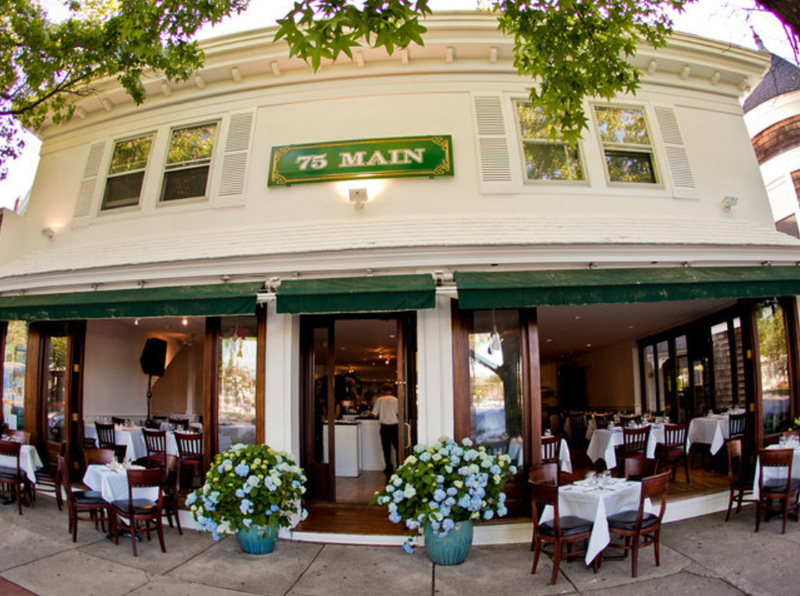 75 Main is proud to have served the Hamptons area! 75 Main has long been a favorite among locals, visitors and celebrities alike. 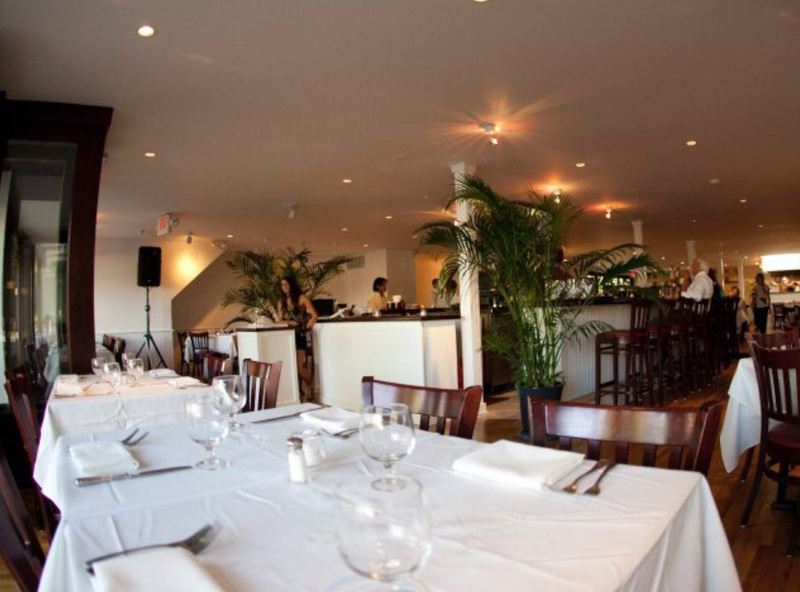 Our impeccable cuisine and atmospheric excellence makes 75 Main the perfect destination in Southampton.